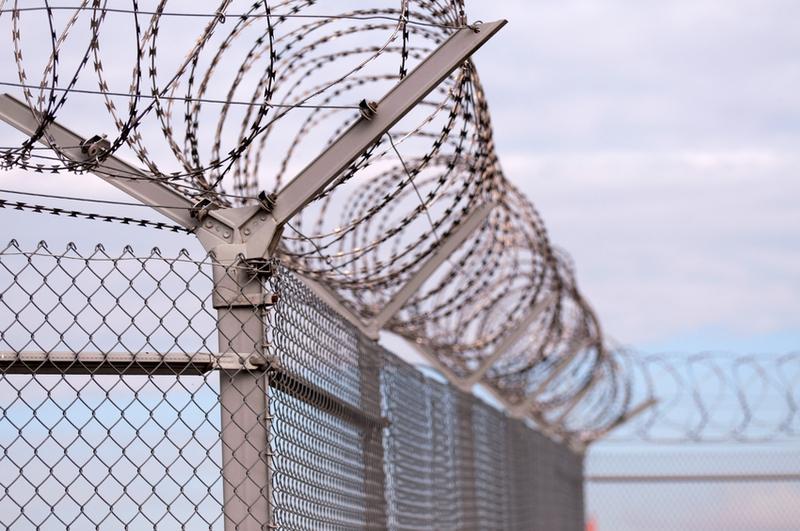 A barbed-wire fence is made of wire and has sharp metal pieces to cut anyone who tries to pass over it. A wire is a thin piece of metal that looks like a thread, and it’s also the length of that material used as a conductor of electricity. A wire is also a telegraphic system and a message sent with it. As an adjective, wire refers to anything made out of wire or resembling wire. As a verb, to wire means ‘to equip with electrical wiring’ or, often with up, ‘to connect a building or neighborhood to a television cable.’ It can also mean ‘to send an electronic payment.’ As an adjective and in the US, wired means that someone is awake, excited, and especially alert. The jeweler threads the stones onto the wire. Wires are elements of circuits. The farmer put a wire fence around the field. The electrician is wiring the new building. The whole neighborhood is now wired up to the network. Please wire me the funds by noon on Monday. I drank five cups of coffee this morning and was wired by the time I got to the office at 9. Wire tapping is the act of listening in on (or tapping) someone’s phone calls. Law-enforcement agencies often do this to apprehend criminals. The popular American TV show The Wire, from the 2000s, involves a police wire tap in Baltimore, which is used in an investigation against drug dealers. Wires used to be a quick way of getting a telegram message to someone or a verb to describe this action, but in the digital age, most people don’t send wires anymore. In the past, we might have said, “The journalist wired the story to her editor,” “Wire me if you have any news,” or “Sam sent his parents a wire to tell them he was safe.” You might come across these in old books or movies, but they are rarely used now.